For years advertising has been the central source of revenue for the online world. It’s also been a nuisance to many users for just as long. From early pop-up ads to the modern era of loud auto-playing videos, online ads have the irritating ability to distract web surfers from the content they were actually looking for. As a result, millions of users across the globe have installed ad blockers to remove these annoying images from their online experience. 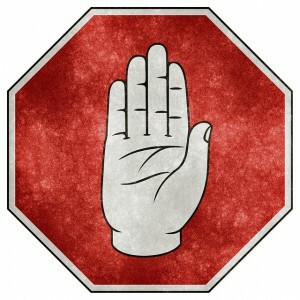 In fact, a recent study found that one in five smartphone users block ads from their cellphones. Many of these 420 million ad-avoiding individuals reside in countries where citizens rely mainly on their phones to use the Internet. By blocking advertisements, these users greatly reduce the amount of data they consume. While they’re saving money, though, the websites they visit don’t earn ad revenue. The situation is especially alarming for companies operating in developing Internet markets. In India and Indonesia, for example, reports estimate that almost two-thirds of smartphone users have installed ad blockers. The practice isn’t nearly as popular in the U.S., where only about 2 percent of smartphone users block ads. Experts expect that number to grow as Americans become more dependent on smartphones to explore the Internet. 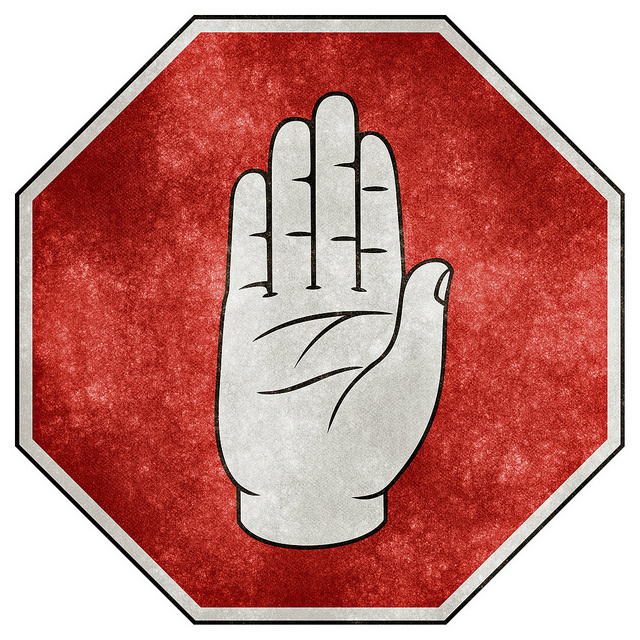 Plus, ad blockers aren’t just a problem for the mobile market. About 200 million people use anti-ad software on their computers, with 45 million of them residing in the U.S. To combat this trend, some companies have redesigned their websites so that they can detect when an ad blocker is being used. A message then appears in the web browser asking the user to either disable their ad blocker or leave the website. While this certainly places control back in the hands of companies, they run the risk of alienating customers and reducing their traffic. Is it unethical to install an ad blocker in your web browser? Why are companies so concerned about the rise of smartphone ad blockers in emerging markets? Source: Mark Scott, “Rise of Ad-Blocking Software Threatens Online Revenue,” The New York Times, May 30, 2016. « [VIDEO] What Is The ‘Real’ Unemployment Rate?